The Minister of Power, Works and Housing, Mr. Babatunde Fashola, on Wednesday, defended the rising debt profile of the country, insisting that it is good debt as long as it is for infrastructure. The minister, stated this at the Africa Investment Forum in Sandton, South Africa, arguing that the Federal Government should not be judged like a private company when it comes to borrowing. He said: “The only thing I want to say about debt is that if it is debt for infrastructure, as far as I am concerned, it is good debt. 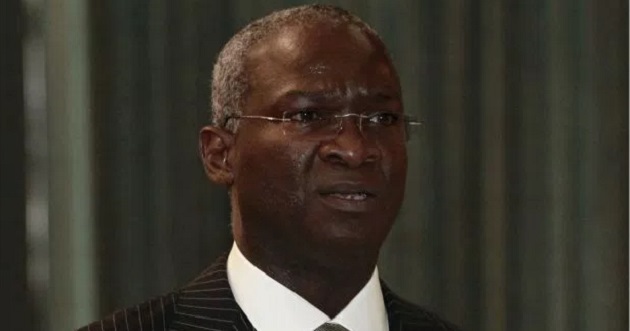 Fashola, a former governor of Lagos State, revealed that as a governor in Africa’s largest city, he had to take loans to set up six power plants in the state, but tied the repayment of the debt to the state’s monthly allocation from the federal government. According to him, he gave the investors the assurance that if he defaulted, they could take the money from the monthly income of the state. Fashola said: “On this side, I think my outlook is different; if you can’t find the money, just like I challenged people two days ago, they want roads, they want bridges and they don’t want to borrow and they don’t want you to raise taxes. So how do you deliver? 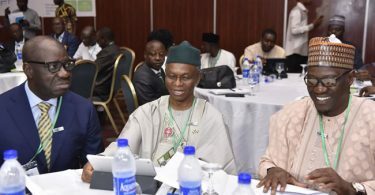 The minister further insisted that Nigeria’s power problems have changed over the past three years, but that the government must keep up, explaining that when he came in as a minister, the problem was how to generate power, but today, the problem is how to distribute power.